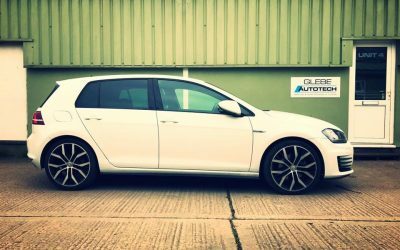 We regularly post in our blog to keep you up to date with what’s happening at Glebe Autotech. Click on the thumbnail images below to read more. 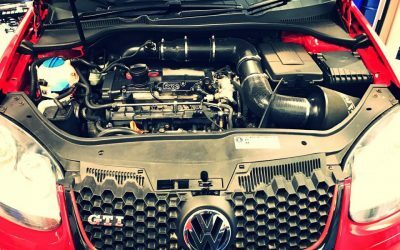 “I wanted to avoid a main dealer because I thought the problem with my car could have been an invitation for a massive bill. So I got in touch with Andrew and David at Glebe Autotech Ltd. I can highly recommend the service and the way everything was explained to me regarding the fault finding and the process of curing it. “Wow what a first class team! i was looked after by Andrew who serviced my a6 allroad there was no messing about and told me straight what my car needed! the workshop was clean and tidy and they were very professional i would recommended them to friends and family! Don’t pay main dealer prices! theses are the men to trust! tip top job she now runs like a dream! will be using them again 10/10 great service! thanks to Glebe Autotech”. “Received really fantastic and friendly service at Glebe Autotech today. Took my husbands car there for a small repair and they were brilliant. Highly recommend. Will be going back”. “Great service, quick turnaround and even had a courtesy vehicle to get me to and from work would highly recommend”. 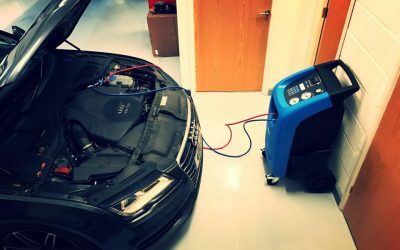 “Great friendly people ,, 5 star work, fully recommend to VW / Audi owners”. “Top notch in every way. Had a shed load of work done on my little Lupo, which now drives beautifully. I’ve never experienced such attention to detail. Will definitely be returning”. “5 star service. Friendly, flexible and very knowledgeable”.